Roof Replacement - Baker Roofing & Construction Inc. The roof of a home is the protector of all things within – most importantly you and your family. At some point in a home’s lifespan, a roof replacement will likely be necessary. Baker Roofing & Construction Inc is the expert your home needs for a total roof replacement in Dallas. How to Know if I Need a Roof Replacement for My Home? There are some visible indicators that a home needs a new roof. If a home has a shingled roof, there may be noticeable damage to the shingles, like curling, missing granules, or cracks. Age is also a strong indicator, and if a roof is 20 years old or older it may be in need of replacing. 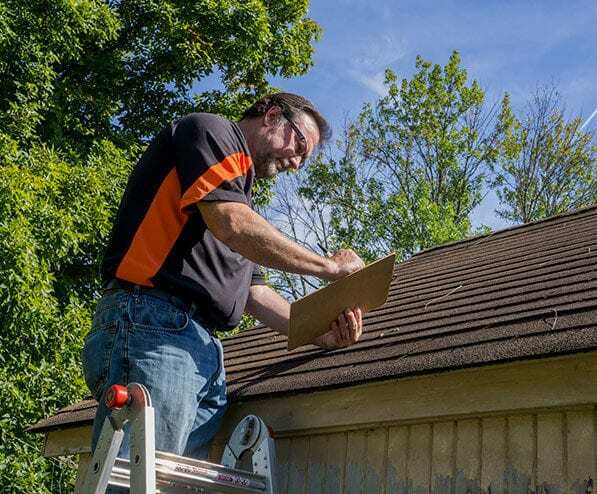 Roofs covered in other materials such as metal, wood shingles or tile have different life spans, but should all be inspected from time to time to be sure the structure is still in solid condition, especially after severe storms or any damaging events. Baker Roofing technicians are trained and skilled in all types of residential roofing material replacements and installations. But, the materials are not the only area of expertise that is required in roof replacement. Knowledge of roof pitch, underlayment, roofing valleys and water runoff, venting, roofing structures and weight issues are also very important when replacing a roof. When assessing your home’s roof, we take all things into consideration for your replacement roof. One aspect of roof replacement that sometimes is not understood is the decision to remove shingles or re-roof over the existing. This is a judgment that should be made by a roofing specialist in discussion with the homeowner. Baker Roofing will assess your current roof structure, the weight factors, condition of the existing roofing materials, material guidelines and local laws. Your roof is an investment in your home and all decisions should be well advised. Baker Roofing & Construction Inc. will give you complete, honest, expert opinion and advise on your roof replacement project. A roof replacement is a valuable investment, and often homeowner’s insurance can pick up much of the cost if there has been an event that has caused damage. Baker Roofing has experts to handle your insurance needs and questions. Because homeowners frequently want to save as much money as possible, Baker Roofing will guide each customer in decision making regarding materials and installation…where money can be saved and where it is best not to cut corners. Baker Roofing & Construction Inc. provides premium-quality materials and workmanship at competitive prices to ensure client satisfaction. There is more to a roof replacement than just the roof. Other roofing elements can be part of the roof replacement as well. Plywood, vents, chimney, skylights and flashing are all part of the roof. Your new roof will be installed paying close attention to every roofing detail. Baker Roofing & Construction Inc. has the personnel and expertise to do a complete roof replacement. All debris will be removed, leaving your home and yard looking like we were never there…except the attractive new roof. When it comes to roof replacement, Baker Roofing understands that no two homes or homeowners are the same. Our roofing technicians will work with the client to ensure a roof replacement that meets their wants and needs. 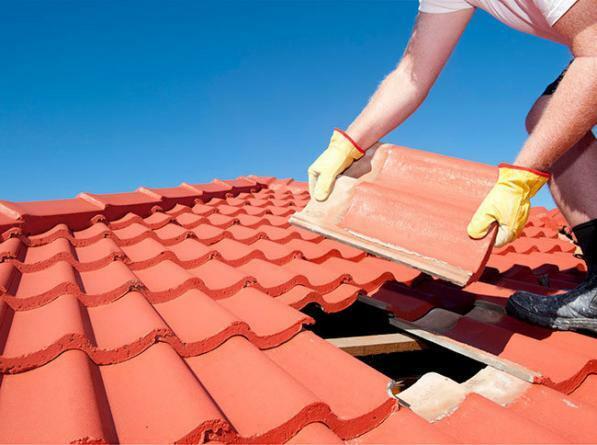 Baker Roofing will provide you with a roof replacement tailored to fit you and your home. When your roof replacement is complete, you will be glad you hired the experts at Baker Roofing & Construction Inc.